In Overland Park, Video Surveillance Installation Companies are seeing a surge in demand for Commercial Security Camera Systems. 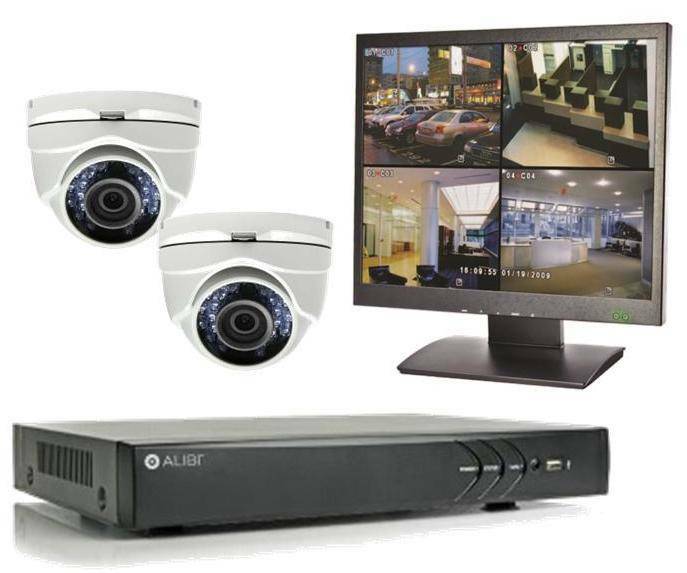 Shield offers advanced commercial security camera installation as well as residential video surveillance. In Overland Park, video surveillance installation requires an experienced security camera company that can design a custom video surveillance system that meets your business and security needs. Each Overland Park Video Surveillance System should be custom designed with attention to the environmental conditions present at each of the security camera mounting locations. The conditions include moisture, temperature, moisture, vandalism risk, and of course, lighting. Shield is the choice of many businesses and homes for a number of reasons. The resolution at which images are viewed and recorded. Traditional business security cameras record 480 lines of resolution regardless of the higher TVL numbers like 700 that a camera will advertise. New HD-SDI and HD-TVI commercial security cameras now can provide up to 2 mega-pixels or 6 times the resolution and still use the same coax security camera cables that tradition Overland Park video surveillance systems use. Finally, IP security camera installation allows for ultra high resolutions exceeding 5 mega-pixels in some cases. Our Olathe Security Camera experts will help you select the system that is right for you. Peace of Mind – Perhaps the most important benefit of a video surveillance system is the ability of even just one or two security cameras, to let you know that everything is OK at your Overland Park Area home or business, even when you are away. Video Alarm Verification – A Overland Park Kansas area alarm can be verified by the central station, before alerting the authorities to make sure the alarm is authentic and to help the authorities go to the right area of the property to find the intruder. Safety – Security cameras can also protect Overland Park industrial customers by making sure that safety rules are being followed.